Spring is almost here! It's time to make your plans to get away. This offer is good at all El Monte RV locations (except our Texas locations) for pickup between March 1 and March 31, 2011. A four night minimum rental is required. Maximum 1 free night. Early Bird Specials to get your RV Vacation started! You still have a few more days to take advantage of our Early Bird Specials! You'll want to take advantage of free mileage or discounts off of the nightly rate. Reservations must be made by February 28th and are valid for Southern California, Northern California and Las Vegas locations. For a map of RV rental locations, check out our locations map. 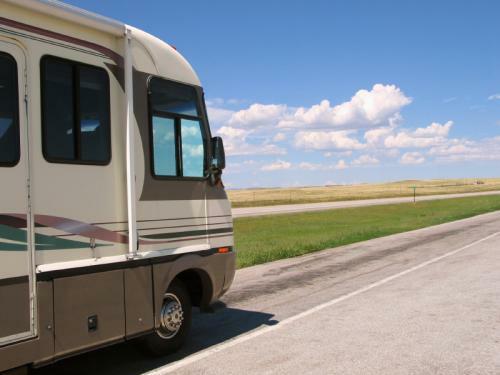 RV Vacation Idea: A Spring Break RV Road Trip! If you've been wondering how to spend your spring break, look no further! 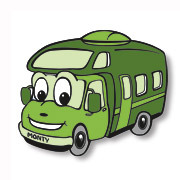 El Monte RV has some great specials to make a road trip the perfect way to enjoy your time off! Visit friends or family, or hit your local hot spot, but just get out there and enjoy! We have locations nationwide to serve you, so no excuses! Make your plans today! 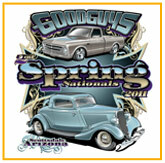 The 2011 NASCAR Racing Season heats up with these exciting races in March. Throw a Tailgating Party in an El Monte RV motorhome! The Sprint Cup race at the Las Vegas Motor Speedway on March 4 - 6! The Food City 500 race at the Bristol Motor Speedway on March 19 - 20! The Auto Club 500 race at theAuto Club Speedway on March 26 - 27! There are no shortage of things to do and see in this spectacularly beautiful national park. At the Klamath River overlook, you may catch site of gray whales during their migration. 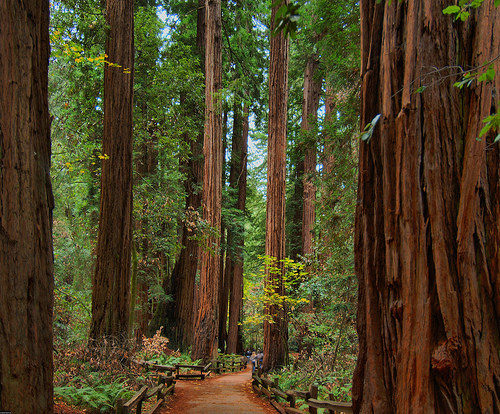 Take the 10 mile Newton B. Drury Scenic parkway through ancient redwoods. In Fern Canyon, there are ancient species of ferns that can be traced back 325 million years! This park was designated a national park by President Johnson in October 1968, and was named a World Heritage Site by the United Nations in 1980. A wide assortment of animals can be found in the park, such as Roosevelt elk, Northern Spotted Owl, Great Blue Heron, bobcats, black-taile deer, and many more. There is no shortage of activities as well: hiking, wildlife viewing, bicycling, horseback riding, and kayaking, to name a few. There are four developed campgrounds in the park, however none have hookups. Please visit their camping page to get more information. ~ Use a medium to large skillet for this recipe as it grows while you cook. ~ In oil, over med heat, brown and fry potatoes, onion and garlic until almost "done". ~ Add sausage to potatoes. Brown sausage, breaking it up as it cooks. ~ Break up the yolks and mix eggs through-out the mixture. ~ Add shredded cheese to top and cover a few more minutes until cheese is melted. ~ Serve with sour cream and salsa, if you desire. This best selling Class C model has a slide-out, sleeps six and comes with dinette, generator, microwave, hitch and many other extras. Looks like new! Includes warranty.